USB removable devices shouldn’t be forgotten when preparing security audit reports. These flexible devices have the potential to open up networks to a number of vulnerabilities, which is why IT teams need to step up endpoint security standards. 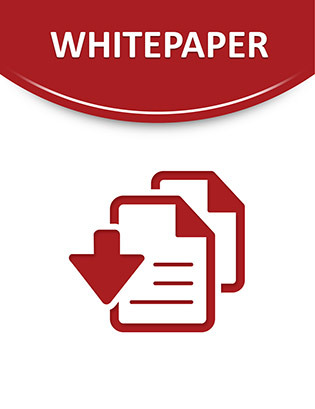 Access this resource to uncover device control software that creates a whitelist of authorized devices and applications that can access organizations’ networks to keep security policies in check and maintain compliance for audit time. Click now to learn more!